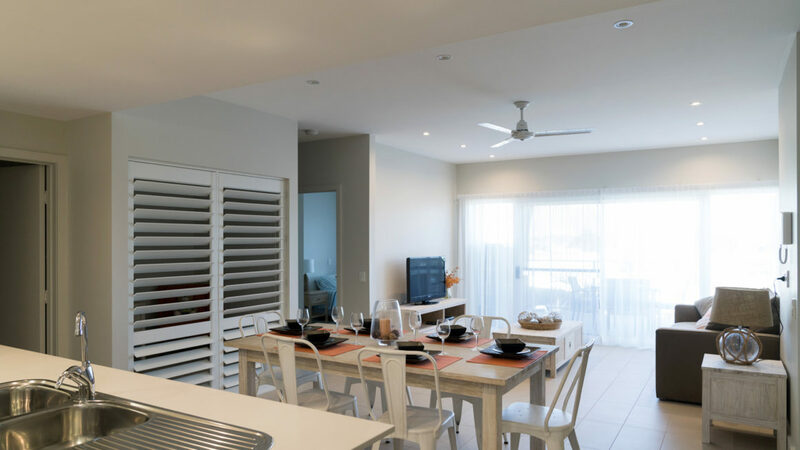 Located in Townsville, Queensland Corinthian Court Retirement Village offers contemporary apartments and private, modern villas designed for easy living. 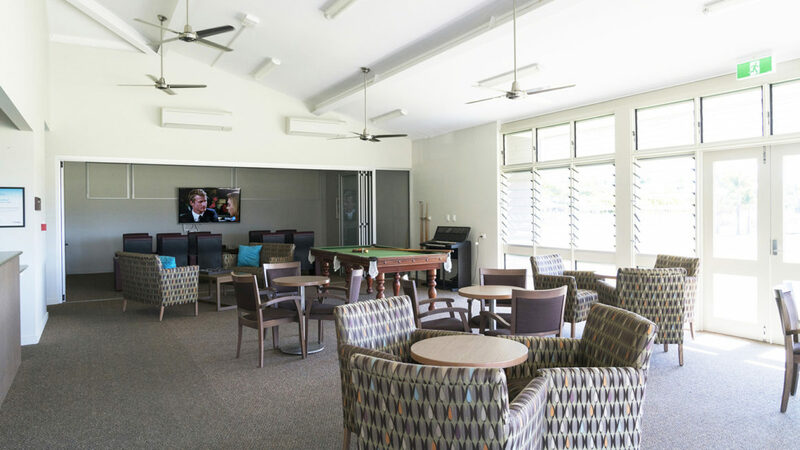 All share the retirement village’s excellent resort style facilities which include a swimming pool, community hall, landscaped gardens with a BBQ area and a village clubhouse with gym, cinema and bar facilities. 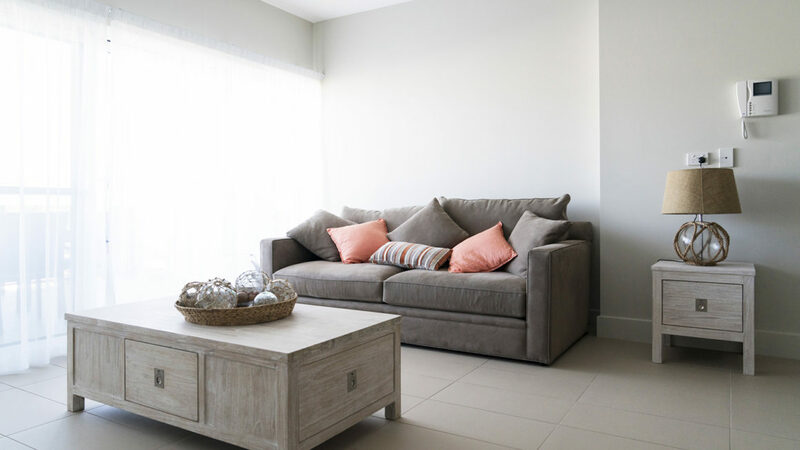 The site also has a café, salon, chapel and Day Therapy Centre. A great range of activities and social functions helps create a strong sense of community. An emergency call service is also available if you need it. 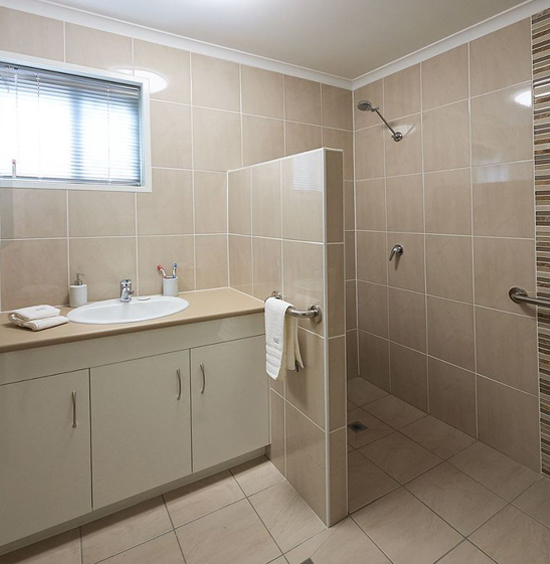 If your care needs change, Regis Kirwan is an outstanding residential aged care facility, Regis Kirwan, is within the same complex. 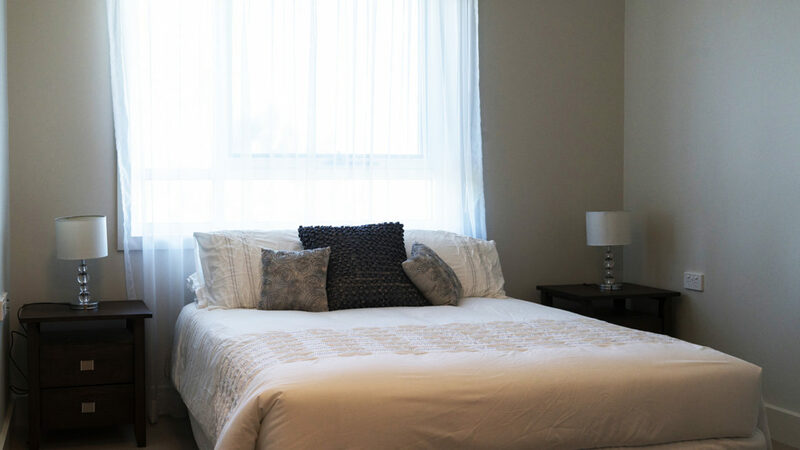 This means that you don’t have to leave your familiar surroundings and couples can stay close to each other even if they have different care needs. 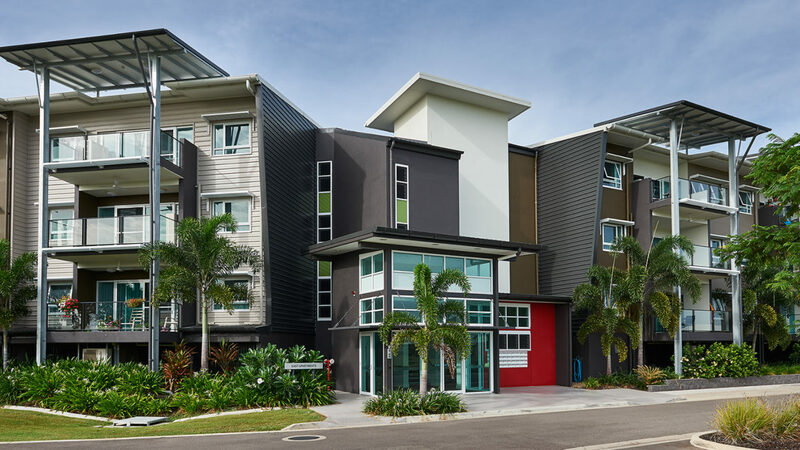 Regis Kirwan Townsville hub is located in the popular suburb of Kirwan, near shops and clubs and has a bus stop right at the entrance of the site. 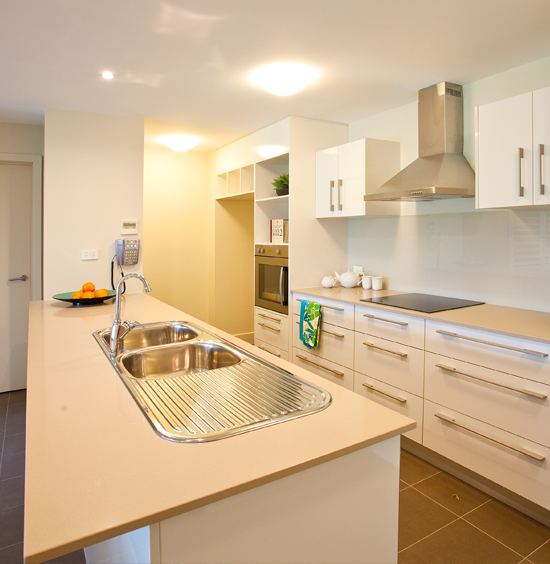 Our 36 spacious apartments, offer a choice of 1, 2 and 3-bedroom configurations within a contemporary, open-plan design. 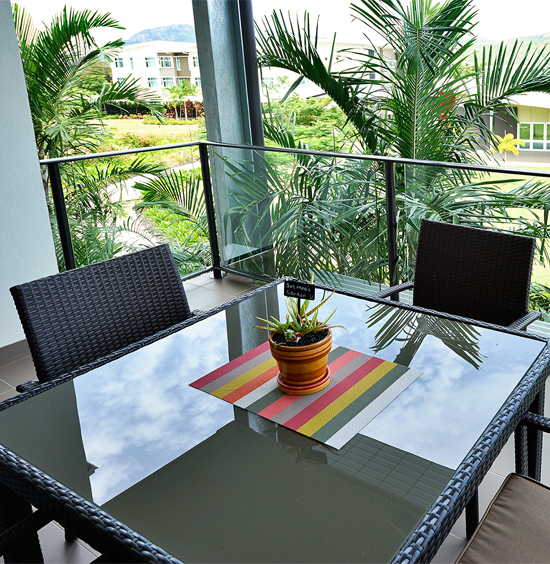 All open onto a generous balcony, and have stone bench tops in the kitchen and split-system air-conditioning. 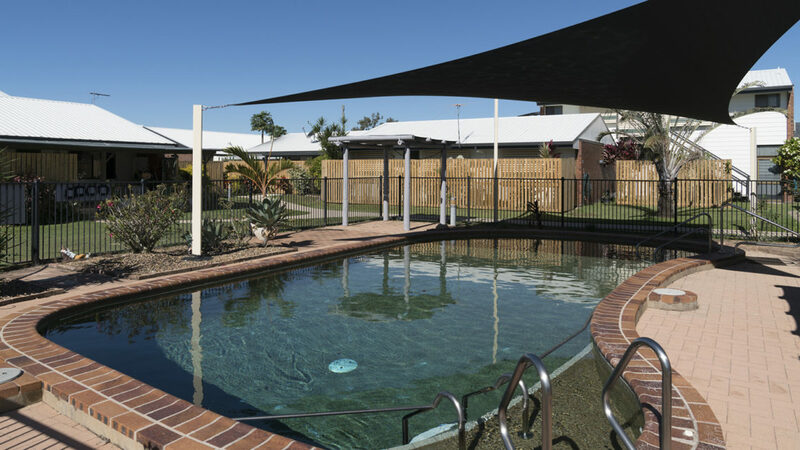 They reflect the higher expectations of today’s retirees and offer a stylish home and lifestyle community. 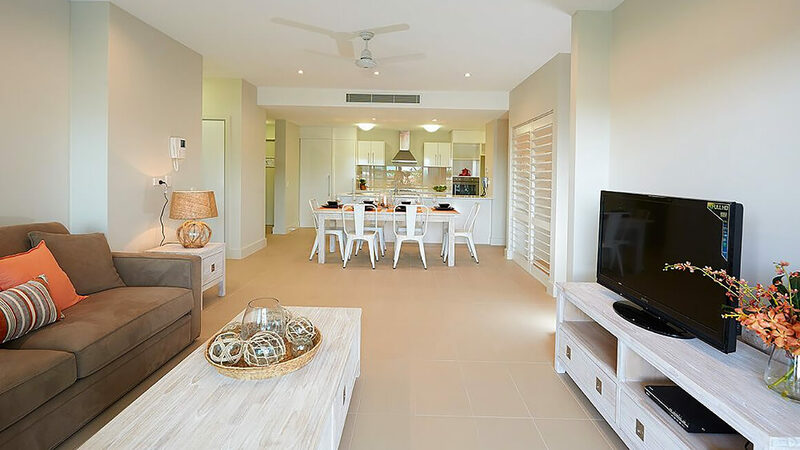 Our 49 villas give a real sense of home, nestled in landscaped gardens and refurbished for each new resident. 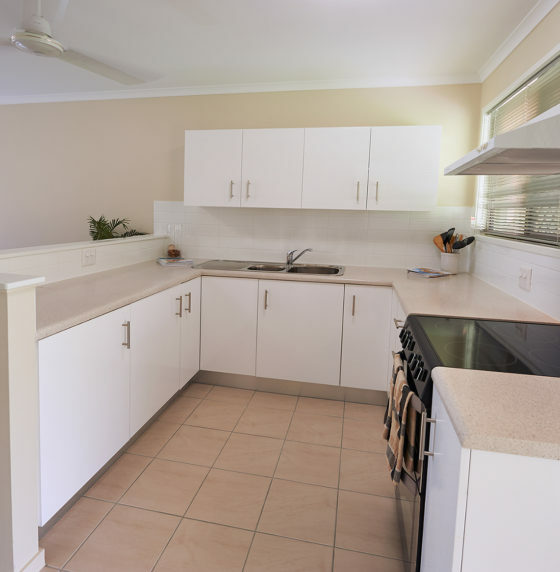 They have a choice of 1 or 2 bedrooms, are air conditioned and many have design features that make living easy in retirement.